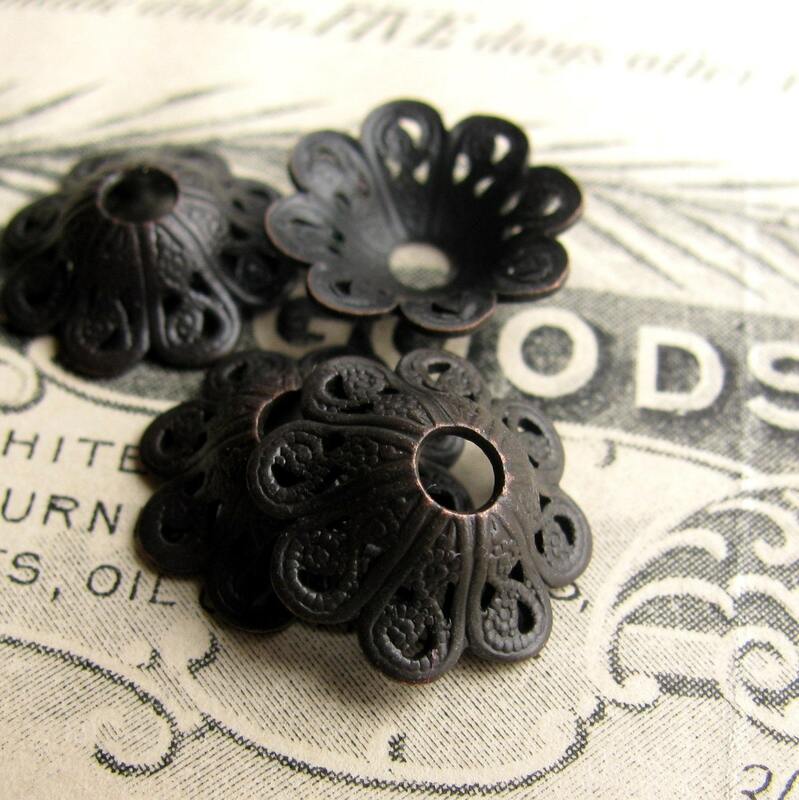 These dark brass bead caps have a brim that can accommodate beads from ~8mm to upwards of 14mm because of their out-fluted shape. The scalloped tips have nice, graceful edges. 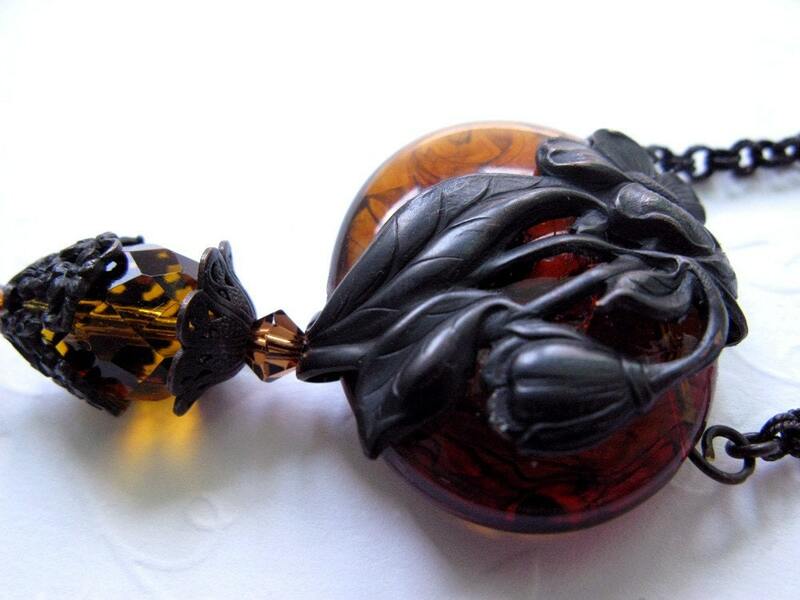 They look lovely on their own or mixed with other bead caps for a rich, layered effect. 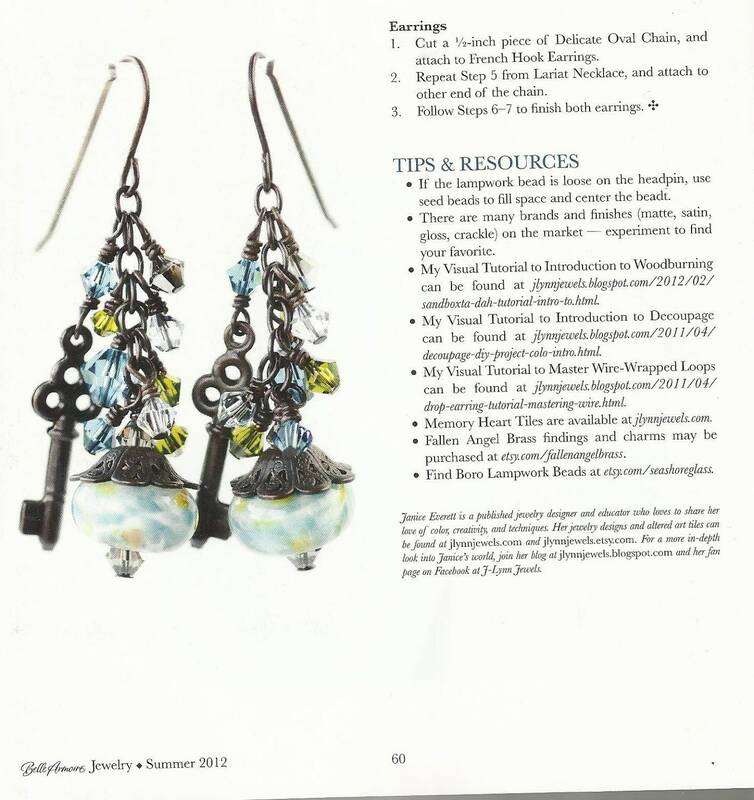 Thanks to Janice Everett for her feature using Fallen Angel Brass in Belle Armoire Jewelry magazine. 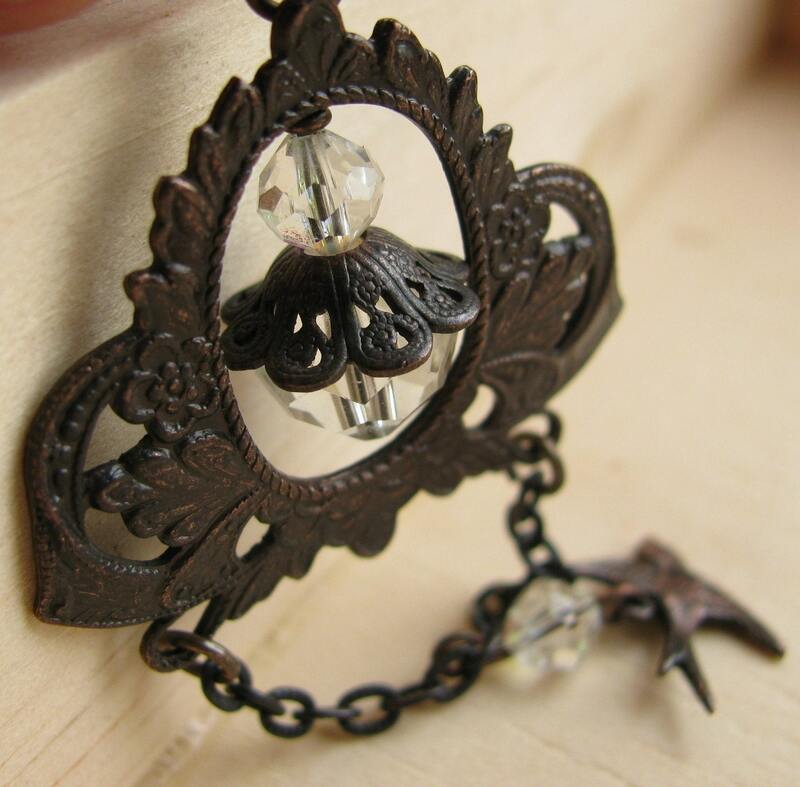 Each Fallen Angel Brass piece is hand rubbed twice and finished with a non toxic lacquer for durability. Variations in the dark finish are by design and part of the unique Fallen Angel patina. Fallen Angel Brass contains no lead, nickel or cadmium. Very happy with product and transaction. 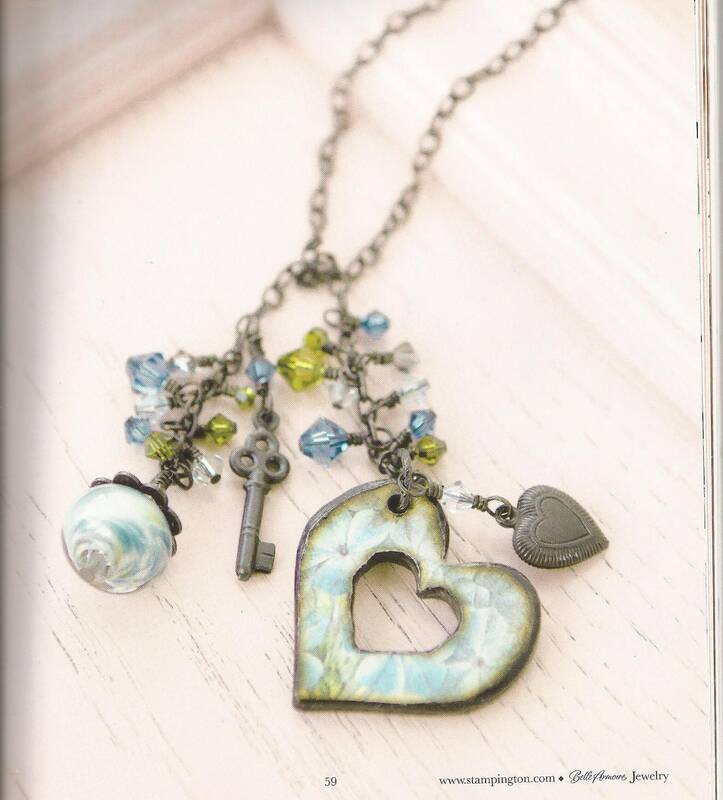 Fast delivery, reliable seller. Will be back for more! These are my favorite bead caps! I use them all the time! I love these! I wish I had an endless supply of them! Thank you for the quick delivery!